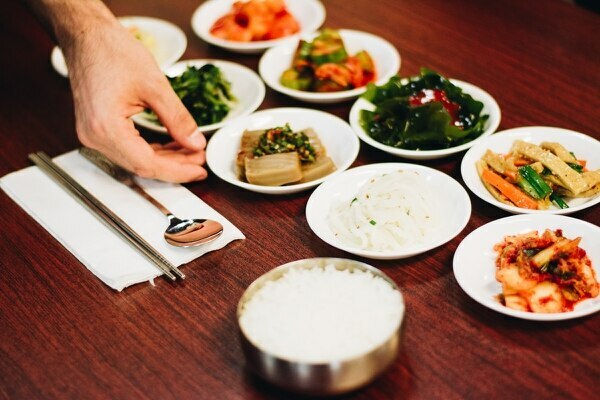 We Visited All the Korean Restaurants in Walking Distance From the Beaverton Transit Center. Here Are the Best. Downtown Beaverton is a hotbed of bibimbap and sundubu. 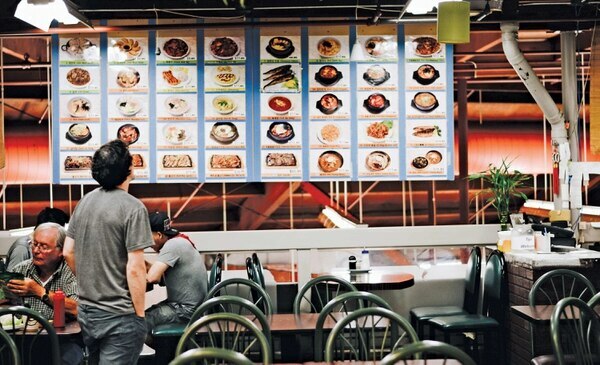 Since the '90s, K-Town has had the area's densest mix of Korean food. 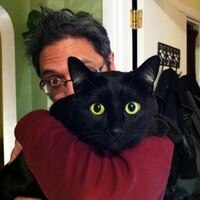 In part, you can thank tech firm Tektronix for that. Though the first home of Portland's Korean immigrants was Gresham in the '60s, the 'Tron's manufacturing boom in the late '70s brought a wave of Korean immigrants to Beaverton in the Cedar Hills and downtown areas. And where communities spring up, restaurants are bound to follow. Early spots served Chinese or Japanese food for the Beavertonian palate, but by the '90s the Korean population was big enough to support wholly Korean menus—with classic BBQ, spicy tofu soup and rice-and-beef bibimbap supplemented by Korean food's customary array of banchan—little dishes of spicy kimchi, mashed potatoes or pickled radish that accompany every Korean meal. 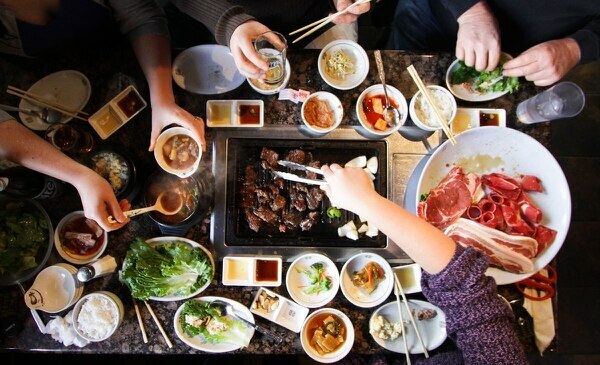 For Cluster Feeding Month, our month of visiting Portland's clusters of food from all over the world, we visited just about every K-Town Korean spot within walking distance of the Beaverton Transit Center to find the best. We ordered sundubu jjigae silken-tofu stew, dolsot bibimbap and kimchi jeon pancake. We ranked them here, starting with our favorite. 4600 Watson Ave., Beaverton, 503-646-9382. Nak Won has been consistently putting out some of the best food in town since they opened in 1993. All the classic dishes are solid here, but often it's the little details that set it above everyone else. Seafood kimchijeon pancake, for instance, is a staple in Korea, and Nak Won's is as good as they come, but its oft-ignored green onion-only cousin ($12) is revelatory here. The lack of extra moisture from the seafood allows it to retain its crusty crunch longer, and coupled with a few splashes of the super-salty dipping sauce that accompanies it makes for some phenomenal mouthfuls. They also sport the only gamja (mashed-potato salad) banchan really worth eating in town: tangy, sweet and salty. Hidden away above a ramshackle G-Mart grocery store that looks like it may have housed a bowling alley in a previous life, accessible via some easily missable back stairs, bare-bones Spring feels like a secret—an exclusive club that requires a password to enter. The novelty would be reason enough to come. But then you tuck into a steaming bowl of their sujebi (hand-torn noodle soup. 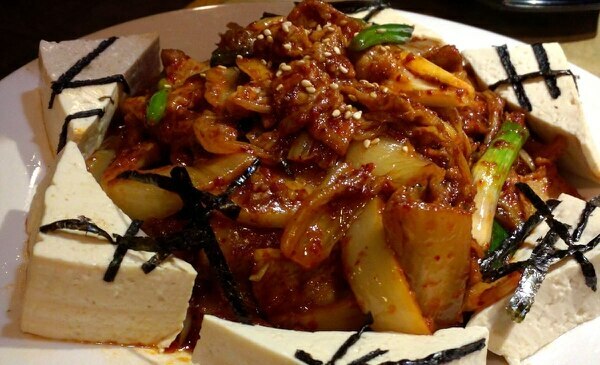 $10.95) and realize it's also some of the finest Korean food anywhere near Portland, and well worth the trek. Beyond the starchy comforts of the rough-edged noodles and potatoes of that dish, Spring sports the cleanest-tasting sundubu ($10.95) broth I've encountered. It's practically spa food, pure and wholly vegetable-based—you can almost feel your skin clearing while you eat it. 12275 SW Canyon Road, Beaverton, 503-641-1734. There's no room for indecisiveness at DJK. Don't assume you'll be able to place another order halfway into your meal, as the staff is attentive for as long as it takes to get your food on the table, and then they wisp into the smoke coming from the grill tables. But once you over order—and you will—Korean BBQ is pretty much arts-and-crafts time, unfurling rolls of spare rib or strips of pork belly with your tongs. But as good as the BBQ is, don't sleep on DJK's haemul dolsot bibimbap ($12.95), a squid-and-shrimp spin on Korea's classic rice, meat and veggie dish served in a screaming-hot stone bowl. It's pretty much Far-East paella, right down to the rice-crust socarrat edge. 12590 SW 1st St., Beaverton, 503-643-5388. I may never be seated in the main dining area of busy, tiny Du Kuh Bee—tucked in downtown between Nak Won and a hair salon—and that's just fine. The small two-tops that populate the hallway offer all the table space you'll need. 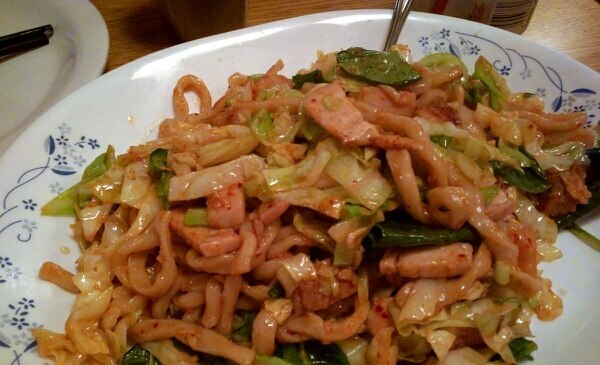 Every time you go, you'll get the same thing: two little dishes of radish and cabbage kimchis, and a plate of hand-pulled noodles in one of umpty different forms. This was the original spot for Frank Fong before he started his Broadway noodle house, and it shows. Chewy and with just the right amount of singe from the wok, the noodles in the beef bulgogi noodle dish ($13) especially hit all the right spots. The beef is tender, the bean sprouts crunchy and the scallions pungent. 11729 SW Beaverton-Hillsdale Hwy, Beaverton, 503-671-9725. 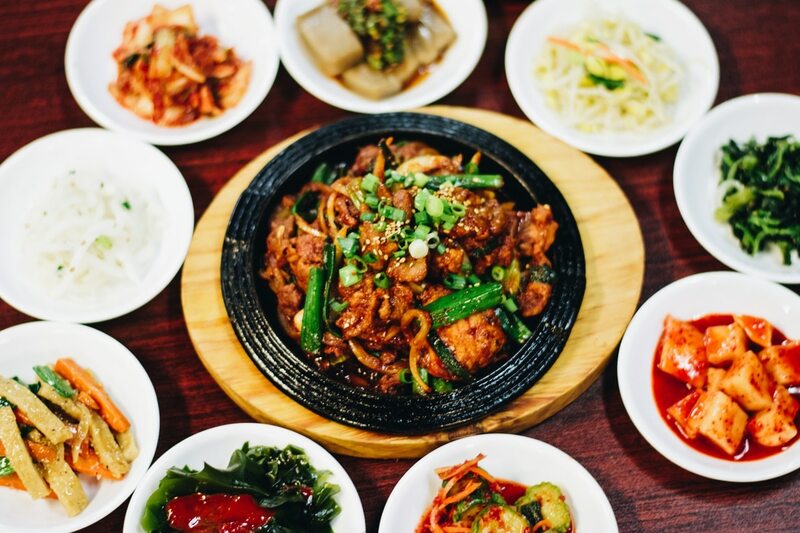 When I first went to Hae Rim about 10 years ago, they were putting out serviceable but unremarkable food, a great place for those unfamiliar with Korean dishes to dip their toes. This utilitarian eatery, stuffed into the homey, rundown confines of Beaverton Town Square, hasn't changed—except now, the food is a lot better. They still serve gyeran jjim (steamed egg) in a small stone bowl along with the other banchan, and finish each meal with a small cup of sikhye (sweet rice punch). Small posters of Korean celebs hawking Hite beer still adorn the walls. The cabbage kimchi has more of a funky impact to it, the gyeran fluffier and the japchae ($10.95) noodles less of a pure sesame oil bomb. Hae Rim's tasty sundubu soft tofu soup is of an oddly lighter hue than most, with a spice profile that tasted more like an Ethiopian doro wat than a Korean dish. 12055 SW 1st St., Beaverton, 503-672-9222. It's always Halloween at Waba. A big plastic jack-o-lantern sits sentinel at the entrance of this little shop, ostensibly to dispense after-meal candy. Sitting just south of where the Beaverton-Hillsdale Highway becomes Farmington Road, Waba is somewhat impenetrable. There's a lot of signage in Korean with a modicum of translation that makes you second-guess what it is you're getting after you place your order. Sometimes that works out, especially when the kimchi-jjigae (described simply as "spicy kimchi stew" on a hand-scrawled wall menu) sports an unexpectedly prominent smokiness from some uncredited grilled pork belly nestling in the bottom of the bowl. Banchan is a perfunctory affair, simply radish and cabbage kimchi. 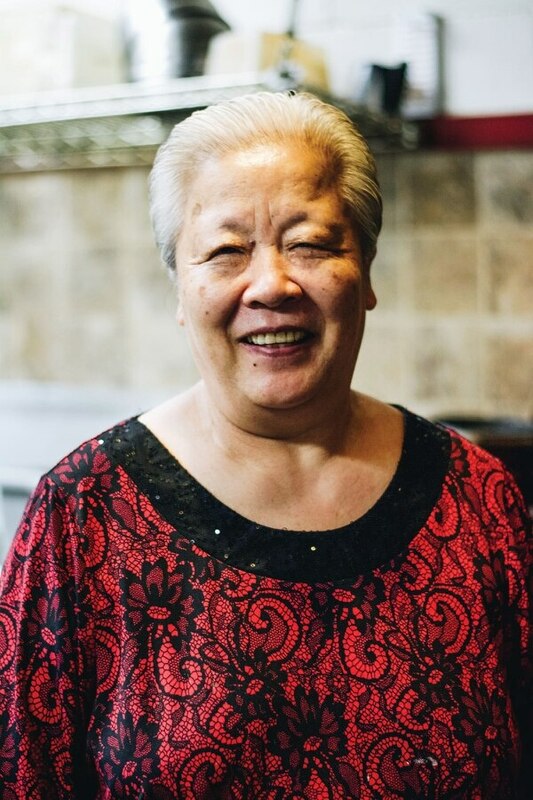 9955 SW Beaverton-Hillsdale Hwy, Beaverton, 503-646-7767. Koreana sits nestled in a geometrically confusing, repurposed office space from some era when extensive wood-paneling apparently meant modern. Having forgotten to say dolsot (hot stone pot) in front of my bibimbap order—totally my fault—I got a pretty banal bowl of stir-fried veggies and a smattering of ground beef. Meanwhile, the sundubu's stone pot was hot enough to keep the sufficiently peppery soup bubbling and overcook the dish's (optional) fish-egg sacks into gray, grainy, unappetizing lobes. And yet, it wasn't hot enough to set the white of the chicken egg cracked into it. KOREAN FOOD IN PORTLAND: The Korean American Coalition of Oregon will host Mukja: Korean Food Festival on Sunday, Sept. 10, in Portland at the Ecotrust Building, 907 NW Irving St., with 11 chefs including Koreatown author Deuki Hong, Han Oak's Peter Cho and Kim Jong Grillin's Han Ly Hwang. kacoregon.org/kfoodfest. 1-5 pm. $70.